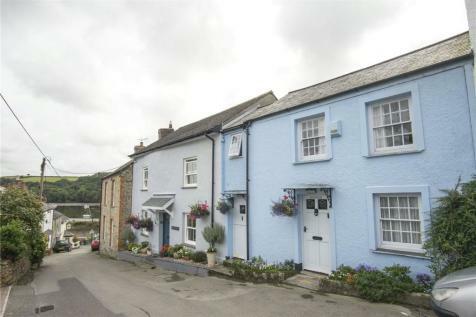 A two bedroom Grade II listed terraced cottage located in the centre of Golant, a waterside village near Fowey. 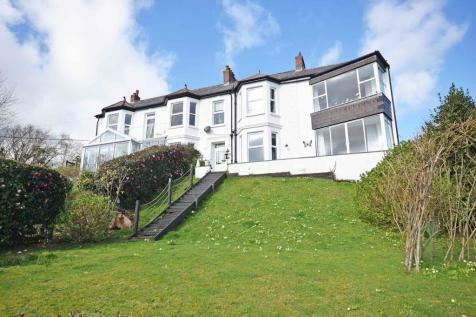 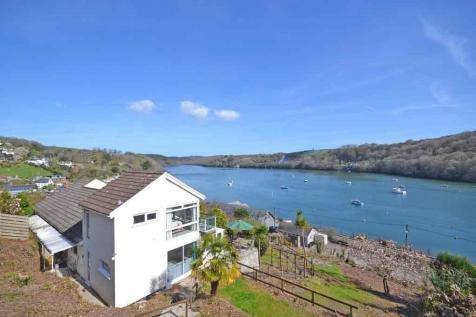 Positioned on Fore Street within 50 metres of the inner harbour, the cottage benefits from two off road parking spaces, and estuary views from the terrace. 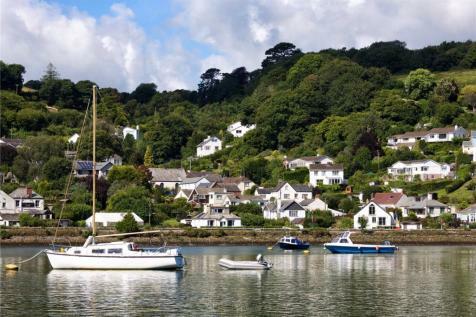 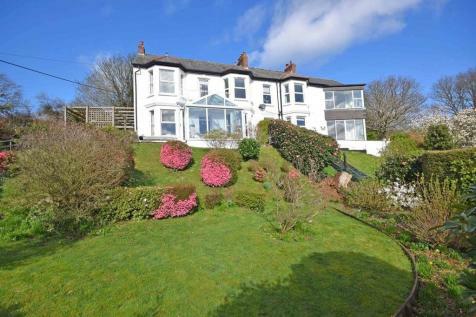 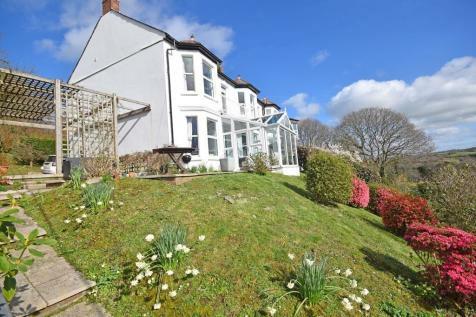 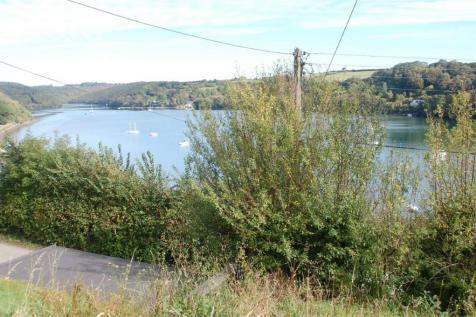 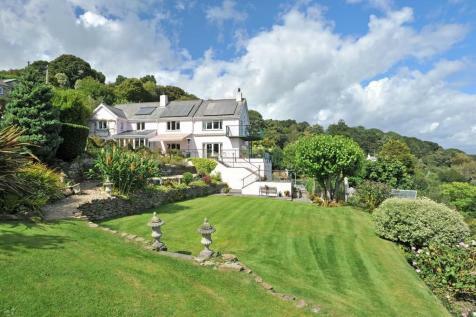 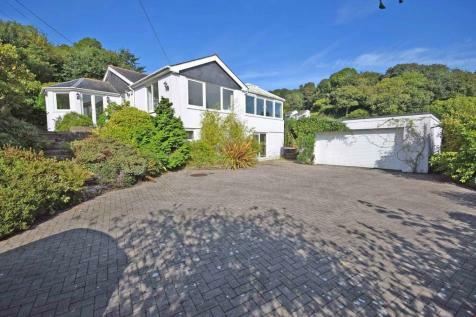 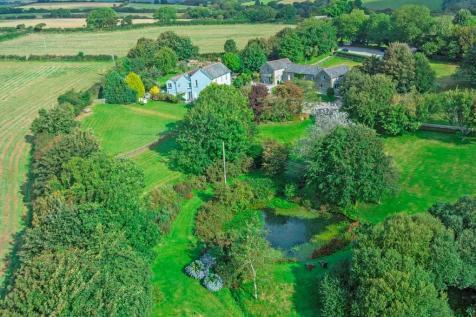 Liddicoat & Company are pleased to offer for sale this sloping piece of garden land, being sold with no planning consent, yet enjoying elevated panoramic views across the Fowey Estuary.